The Punjab University’s Department of Archaeology in collaboration with Department of Archaeology, Government of Punjab has started its first systematic excavation at Shorkot Mound, District Jhang. The archaeological site has a unique significance in the cultural history of ancient Punjab. 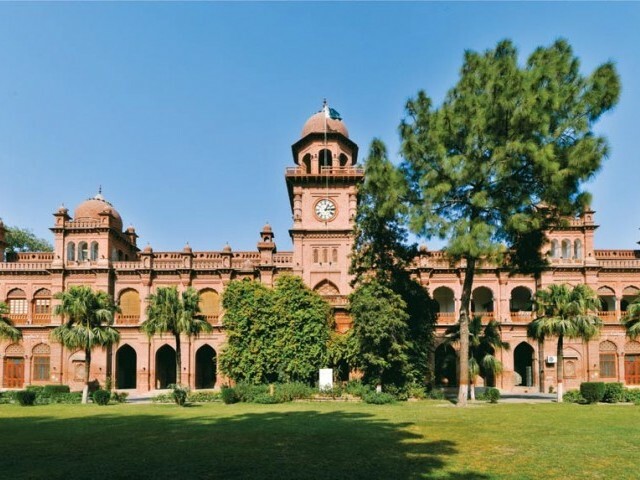 A Punjab University team under the supervision of Faculty of Arts and Humanities Dean Dr Muhammad Iqbal Chawla, led by Dr Muhammad Hameed and accompanied by experts, technical staff and students from Department of Archaeology, is currently engaged in an extensive archaeological excavation operation. According to the press release, the purpose of this scientific field study is to determine chronological sequence of cultural development at this ancient site, which may result in establishing a link with other important sites located in the region between River Chenab and Ravi. Another objective of the excavation is to propose a plan to the authorities in order to develop the site as a cultural tourism point which would be the first-of-its-kind in the region. According to scholars, the site could be ancient settlement ‘Saboi’ visited by Alexander the Great in 4th Century BC. However, this hasn’t been proved yet through material evidence. In this background, it remains to be seen that if this ongoing excavation of the archaeology department can put some light on this very important, long-standing and unsolved historical question.